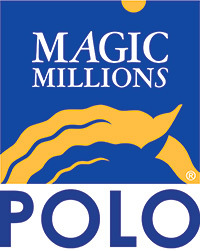 Would you like to keep up to date with the latest information about Magic Millions Polo events? Subscribe to our mailing list, we’ll keep you informed, it’s free and as easy as completing the online form below. We will be in contact when tickets go on sale.